It has been ingrained in all of us that when we experience pain we should see our doctor. However, did you know that your dentist is considered a doctor? In face, she or he may actually be the first person you should visit if you experience frequent headaches, dizziness, or ear pain. Most physicians are trained to treat the symptoms that their patients experience and complain of. For example, patients with recurring headaches typically receive a prescription for a pain reliever and possibly a muscle relaxer. However, while pain meds may work for a while, if the underlying cause of your symptoms is not found then your pain will continue – and usually get worse. If you are experiencing constant headaches, ear pain or ringing, or unexplained dizziness then it is time to call Muccioli Dental. Drs. 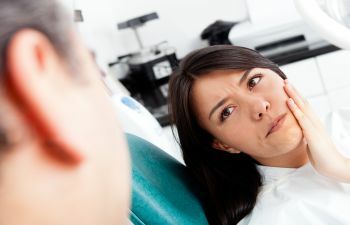 Lydia and Randy Muccioli are experienced doctors of dentistry who offer effective relief of Temporomandibular Disorder (TMD), which is the most common cause of these symptoms. 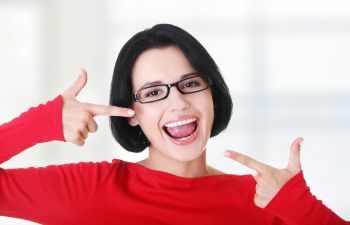 The most common factors in TMD are clenching the jaw, grinding the teeth, and malocclusion (a bad bite). 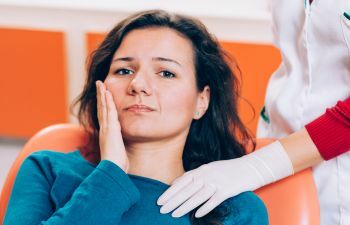 All three of these factors put an enormous amount of stress on the temporomandibular joint, which sends referred pain to other locations throughout the skull. In many cases, a physician is actually unwittingly steered away from a proper diagnosis because patients may complain of pain at the base of the skull – having nothing seemingly to do with the TM joint. However, at Muccioli Dental we are extremely familiar with TMD and how its pain can radiate anywhere in the head, neck, and even shoulders. If you are suffering from any sort of headache pain, ear pain, or dizziness please contact Muccioli Dental for a precise diagnosis. Muccioli Dental is a comprehensive dental practice that offers safe and effective treatment for TMD. You do not need to continue suffering or increasing your pain medication simply because you have not found relief. 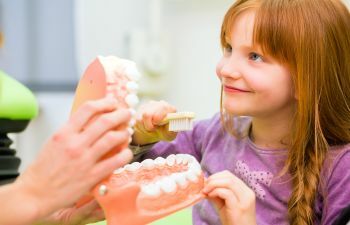 Let our well renowned dentists expertly diagnose and treat your issues. Call today.